This was the simple statement released by the President’s Personal Assistant on New Media Engagement, Bashir Ahmad. Many Nigerians jokingly call him “Baba Go-Slow”, though his supporters have given him the credit for Nigeria’s exit from recession in the second quarter of last year. 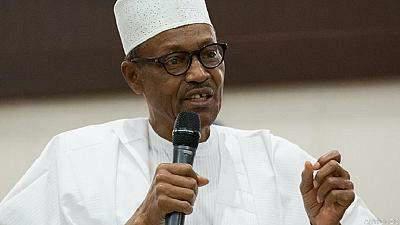 Buhari will seek his All Progressives Congress (APC) party’s presidential ticket to contest the 2019 elections, the presidency said on its Twitter account.